Taking aim at Corsair's Builder-series PSUs, it might be worth keeping an eye on Antec's new VP550P. 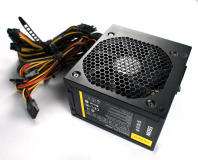 For very little money you could have a Corsair designed, Seasonic built 400W power supply for budget builds. 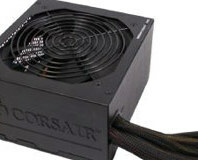 Does it retain the usual Corsair quality, or simply cut too many corners to achieve its low price?